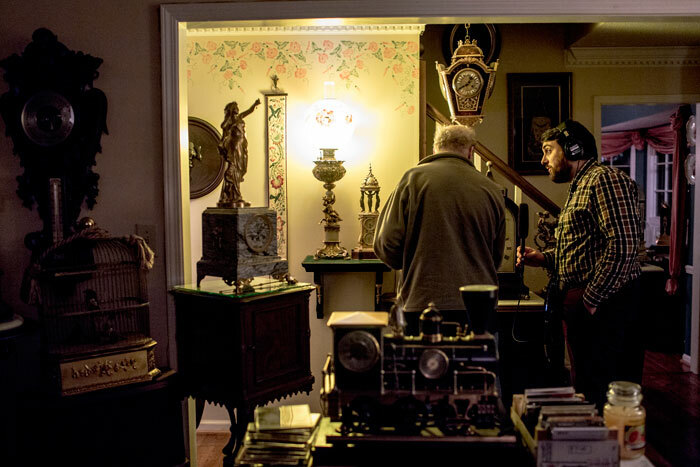 The latest podcast from "Serial" takes listeners to a rural Alabama town, where murder and hidden treasure make up the compelling true story of one man's life. 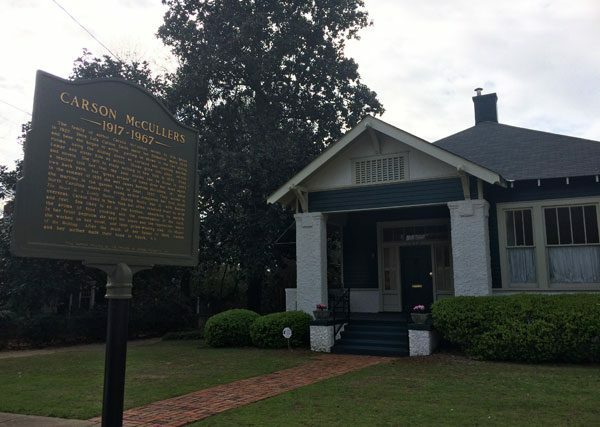 How Columbus, Georgia, became the city its hometown writer Carson McCullers always wanted it to be. 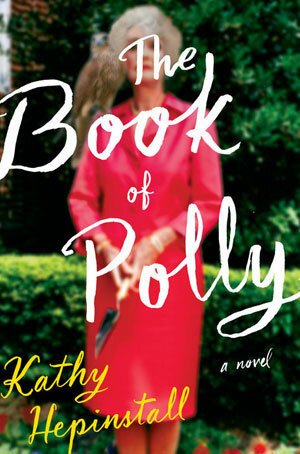 It's not time to hit the beach just yet, but that doesn't mean you can't indulge in a bit of spring reading. 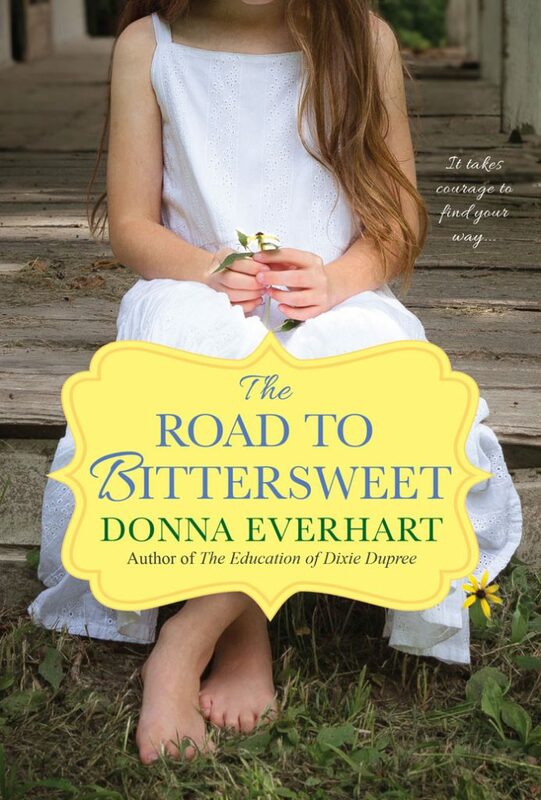 Author Donna Everhart shares the cover for her second novel, a coming of age story set in 1940 in the the North Carolina Appalachian Mountains. 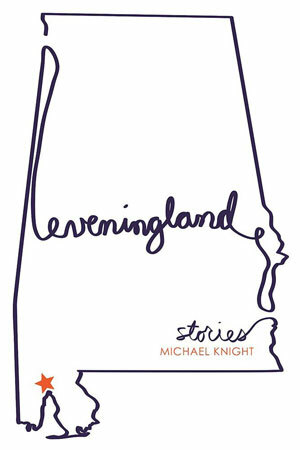 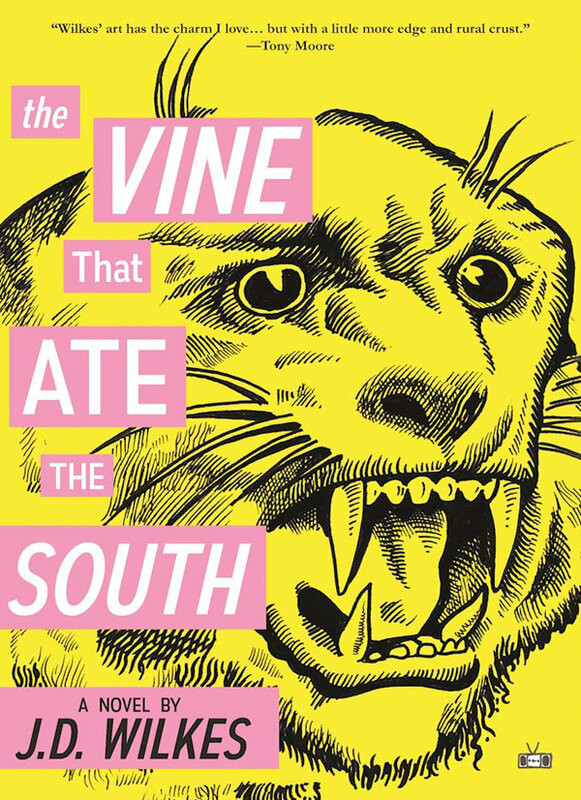 The Alabama writer's first short story collection in over a decade reaffirms him as a major voice in contemporary Southern literature.